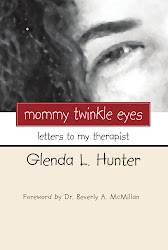 Glenda L. Hunter is a survivor of sexual abuse who has chronicled her journey in her books AN UNSPEAKABLE SECRET and MOMMY TWINKLE EYES (Letters to My Therapist). She is also the author of WORTHWHILE? WHO ME? 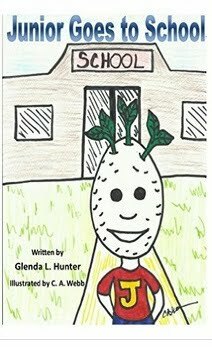 YES, YOU!, her poetic journey OUT OF THE DEPTHS as well as the children's books IT FINALLY HAPPENED and Junior Goes to School. 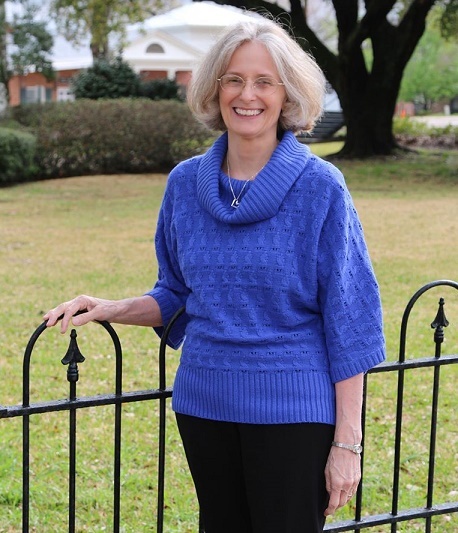 Glenda is available for speaking engagements and book-signings. You can contact her at alters30@yahoo.com. (Sat. March 23, 2013) Author Glenda Hunter @ Book Fair, Tapes TV Segement For "The Write Stuff"
(Wed. May 23, 2012) Glenda Hunter Participates in Online Forum "You Are Not Alone"
(02/18/12) Glenda Hunter's 1st Booksigning A Success! Have you been hit in the face with life? Have you ever been hit right between the eyes with a ball? I must say I have been hit in the face with one that left me spinning for a long while. What do you do then? When it happened to me I was able to catch the ball for an out. I know you are wondering how. I was wondering the same thing when I realized I had it in my hands. I did get cheered on as to what a good catch. I was more concerned with the pain but I smiled like a trooper blocking the pain and enjoying the victory. What happens when life hits you between the eyes? We are facing a situation right now in our lives that we literally never saw coming. This is not the first time we got whammed in the face by life without a warning. 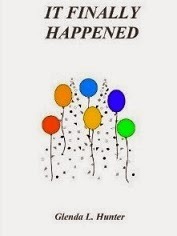 I think there are times in most everyone's life when a wham happens but what are you going to do with when that happens? I can share with you what I have been doing the past couple of days after I got slapped in the fact. The first thing that comes to your mind is that I write but that is so not the first thing I do. When the shock factor wears off a little I first say "God what is this all about?" Then I go into full panic mood especially when it involves children. Who am I trying to fool I go into panic mood anyway, but with children it is worse. Then I try to get all the facts and see if there is something I can do. I pray God will work things out according to His will, and at some point I try to tell Him what I think that is. Then when I realize that is happening I try again to back paddle and really mean His will even if that is different than what I want. I read scripture and pray that God help everyone concerned. Then I space out and play computer games while I think and pray. I also have just added walking, the exercise, helps clear my mind so I can think clearer. The whole time I am going through this I am talking to God about the situation. Yes, I stew too much but I am working on that, remember we are all a work in progress. This morning after I came back from my walk I got a text from my husband, Steve, with a scripture for the day it is Psalm 34: 15-22. 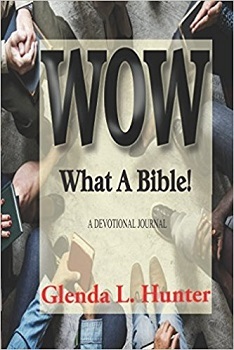 I opened my Bible and began to read (it is well worth your read right now). All I could say was WOW. I want to share a verse with you out of those verses and it is verse 17 "The righteous cry out, and the Lord hears, and delivers them out of all their troubles." That does not mean that trouble will disappear. But God will be there in spite of what it is we are going through and deliver us. I think the whole key when we get hit between the eyes with life is to keep God right in the center of the situation. It is not always easy you might say. But I assure you I understand and I also know that the more you do it the easier it will be. I challenge you to keep trying and God will reward all of your efforts. 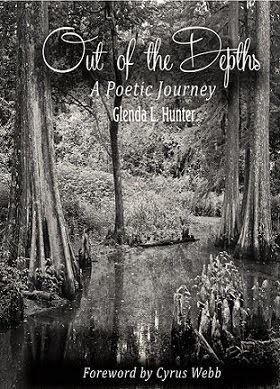 Click above to order your copy! 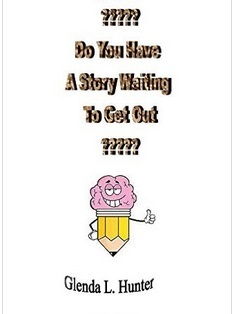 Do You Have A Story Waiting to Get Out? Click on the cover to discover more! 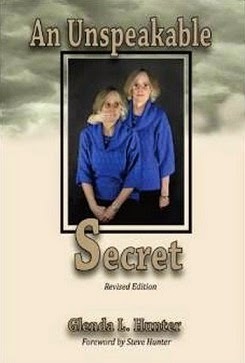 Click on the cover to get yours today on Amazon. 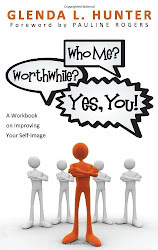 Click on the cover to get yours on Amazon. Are you sinking in despair and cannot get out? Do you feel like there is just no hope and you are all alone? I understand how you feel. I have been there and know it can be the loneliest place around. But you do not have to stay there. You can be pulled out of that dark low place and see the light. wholeness. Can wholeness be found? Yes, it can. can better evaluate the true nature of our total being.